We’d love your help. 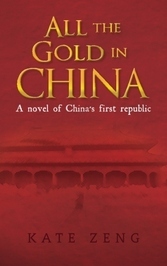 Let us know what’s wrong with this preview of All the Gold in China by Kate Zeng. We’d love your help. Let us know what’s wrong with this preview of Brideshead Revisited by Evelyn Waugh.